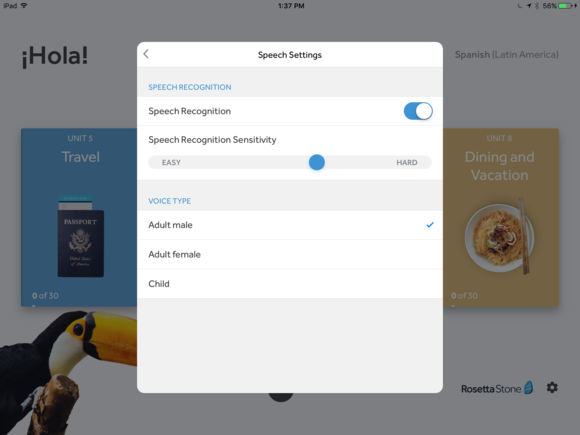 Learning a second language can be fun with an app to gamify the process—but tried-and-true Rosetta Stone works the best. Two months ago, I promised to give you the lowdown on my favorite iOS language learning app. But there was a catch: at the time, I didn’t know which one to pick. 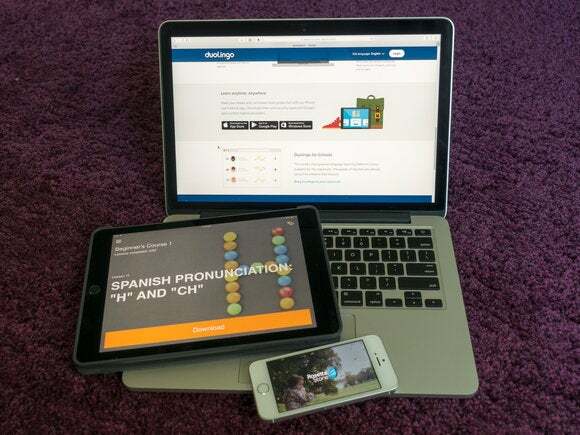 So, I spent hours researching iOS language apps, both free and paid, before deciding on three to take for a spin: Duolingo, which is free to use, plus Babbel and Rosetta Stone, both of which come with a brief trial period, but require a monthly subscription thereafter. I dedicated myself to using each app for 20 minutes a day, on my iPhone or iPad, for two months, with the intention of uncovering which one I liked the most… or at the very least, which one ticked me off the least. 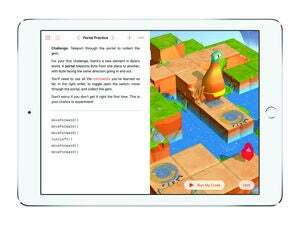 Initially, Babbel sounded great: a language-learning app that teaches you between 2,000 to 3,000 words for each language it offers, audio clips from native language speakers, and a constantly evolving database of words to review that grows as you progress through each stage. But the app has enough frustrating quirks that, after two months of use, I can’t recommend it. Babbel doesn’t do anything terribly wrong. Rather, its faults can be found in 1,000 little irritants spread throughout the app. Babbel’s confusing, disjointed visuals make it a hard app to love. 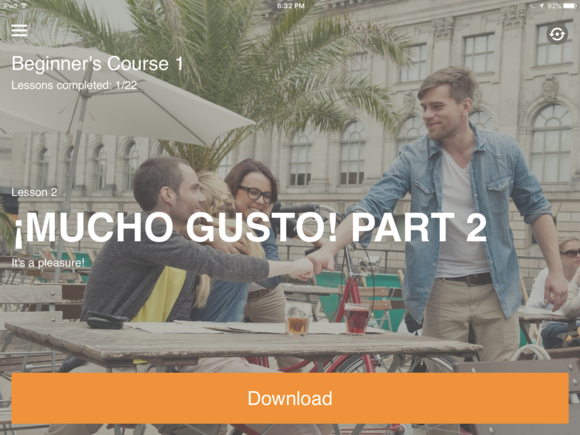 Instead of using mission-specific illustrations or photos that speak to the lesson being taught like Duolingo or Rosetta Stone do, Babbel seems to rely on stock photos which sometimes, sort of, have something to do with the word or phrase the app is trying to drive into your skull. One will in black and white, the next in color or even run through an filter that smacks of Instagram. It makes for a jarring visual experience. 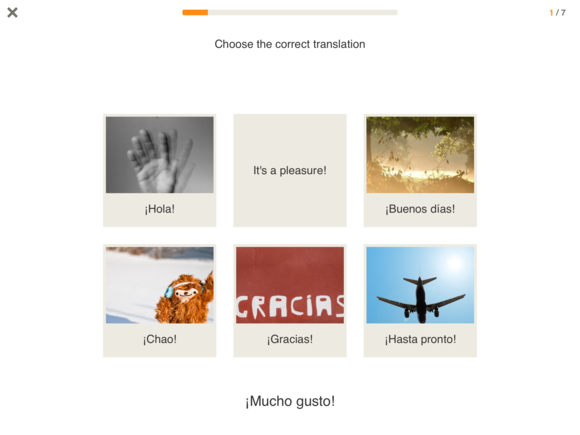 The disjointed feel of Babbel’s user interface carries on throughout the app. While each learning module us introduced by a slick splash screen, the educational components within lack the sort of design quality I would expect from an app that demands a $13 monthly subscription. To be blunt, Babbel feels unpolished. Beyond this, I found that the Babbel was occasionally slow to respond to my answers, no matter the speed of my internet connection—or the fact that lesson modules need to be downloaded to your iOS device. And frustratingly, audio would frequently cut out half way through a new word or phrase being conveyed to me. Worst of all, I found that phrases I intentionally fudged to test the app’s ability to judge my verbal skills would be accepted as correctly pronounced. If I wasn’t bound by the two-month test period I’d set for myself to vet the app, I wouldn’t have continued on with using Babbel beyond, maybe, a few weeks. Duolingo’s greatest assets are its colorful design, charm, and the gentle way that the app reintroduces you to new words, phrases, and grammar that have caused you difficulty in past lessons. Unlike Babbel, it offers a consistent user interface that makes learning mostly easy throughout the app’s various modules. A respectable variety of different quizzes and learning games proved adequate to keep me interested and happy to open the app on a daily basis. However, over the course of my two months with the Duolingo, I found that there was one thing about it that made me a little mental: Its lack of instructions. 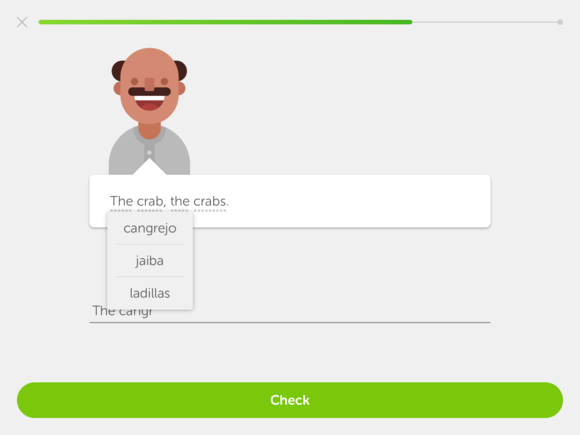 Duolingo creates a friendly learning environment, but can be short on instructions and visual prompts. On more than one occasion, I stumbled across features that the app didn’t bother to fill me in on. For example, a few weeks into using it, I was surprised to find that tapping a word in a sentence sometimes provided a drop down menu with clues to its meaning. 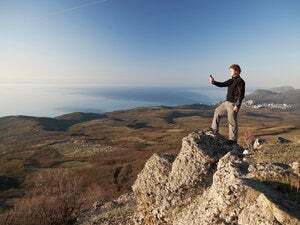 At other times a tap lets you hear what the word sounds like when spoken by a native speaker. Having that pointed out to me early on, or having a substantial visual prompt to encourage touching the words I was working with on my iPad’s display could have made for a smoother learning experience. 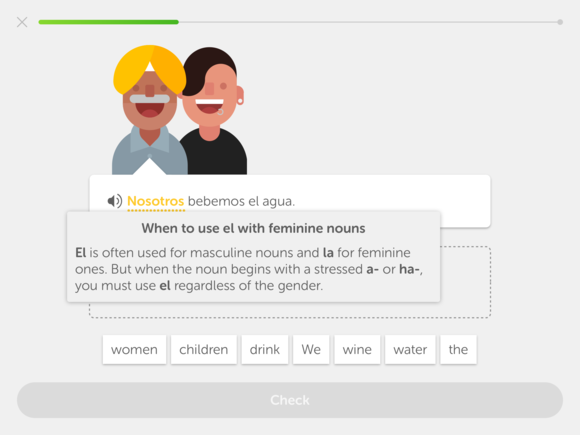 Another example of the app’s lack of instructions came up when I was asked to speak a Spanish word or phrase to vet my pronunciation. There was no prompt detailing how to start or stop recording. So, I had to figure it out on my own, which took me a couple of minutes. Not cool. It’s also worth mentioning that, overall, Duolingo lacks the depth of features that our first place winner provides. But hey, it’s a free app. When you weigh its non-existent cost and the large amount of educational value it provides against the few problems I had with it, Duolingo is still pretty great. If you’re on a tight budget or only looking to pick up some new words or phrases before a trip abroad, I recommend checking it out. With its excellent user interface, clear instructions, wide variety of games and challenges, and the ability to call upon a native speaker for a little one-on-one tutoring if you get stuck during your education, Rosetta Stone has got it going on. Simply put, it has a feature set that neither Duolingo or Babbel can match. In a departure from what I experienced with Babbel, Rosetta Stone used photos to teach a new word or phrase that are mission-specific and speak to the situation at hand. 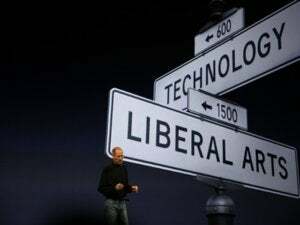 Not having to struggle with a vague connection between a photo and the word associated with it was like a breath of fresh air. That said, Rosetta Stone doesn’t always make it easy. You might, for example, be asked where a woman in a photo is going. The only way to figure out the answer is to look at what he’s holding or wearing. In this case, she was standing in the street with a plane ticket in her hand. Boom: airport. In another scenario, a lost traveller looks at a signs in a city with a puzzled expression on her face. I had to guess that she needed a map. By providing a context and then forcing me to figure out a response, Rosetta Stone had me earn my education, making it all the more rewarding when I got a correct answer. 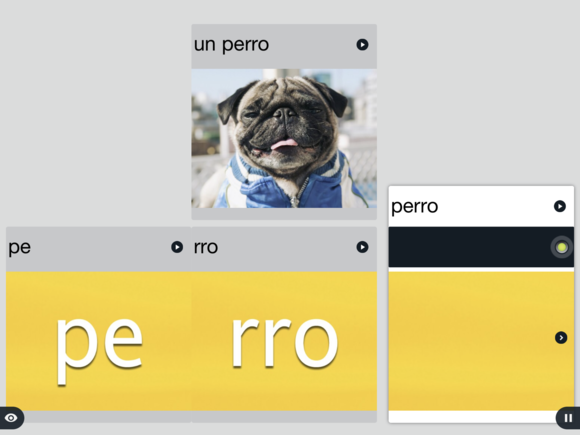 Rosetta Stone lets you scale its difficulty to match your verbal abilities. I also liked that, with its adjustable speech recognition engine, I was able to tweak the app to reflect the level of pronunciation that my mouth was capable of expressing. Can’t roll an R to save your life? No problem—Rosetta Stone will forgive your untalented tongue. This combination of a well-thought-out UI, difficult but surmountable challenges, and an understanding that not everyone will be able to blather away like a native speaker of the language they’re learning kept me coming back for more. While its $200 annual subscription fee is steep, if you’re serious about learning a language, Rosetta Stone is well worth your money. Next time: I’ll share my thoughts on Amazon’s latest e-reader, the Kindle Oasis.